Organic Tomatoes Fetch a Higher Premium! Walk into a vegetable store and inquire about the prices of organic tomatoes versus non-organic tomatoes. 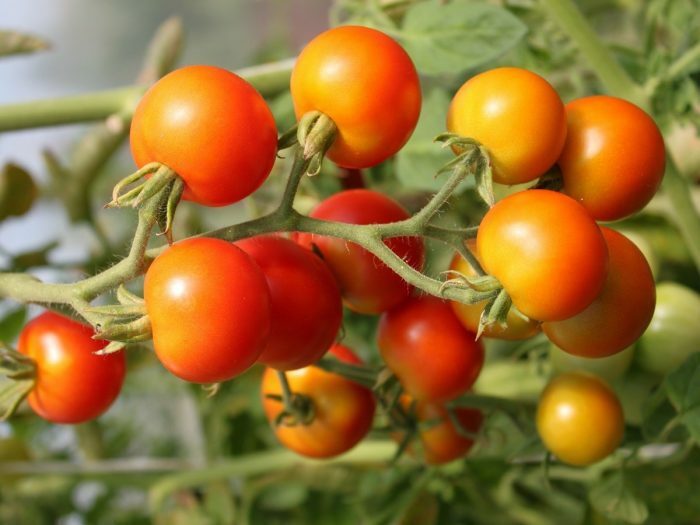 Weed Control: Weeds are a big nuisance as they take up the nutrients in the soil and can also harbor insects and diseases that can harm your crop of tomatoes. These weeds start growing four to five weeks after transplanting the tomato saplings. Therefore, focus on extensive weed control during this period and don’t let the weeds grow in significant numbers. Organic weed control can be achieved by using organic matter and mulches, as these restrict weed growth. Crop rotation, sanitation, and shallow tilling can also help in controlling the spread of weeds. Average rating 3.9 out of 5.0 based on 41 user(s).